As the final weeks of Lent term approaches, British spring has finally arrived! You start to feel the spirit of spring when you step out from your lecture halls at 5 or 6pm and there is still a tiny bit of sunshine greeting you instead of sheer darkness. And where better to spend it than in one of London’s most glorious parks? 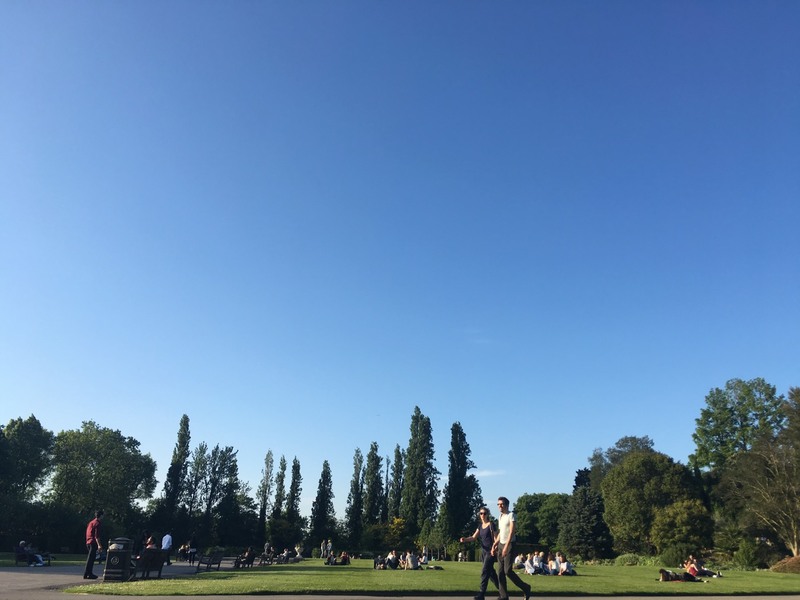 Below are some of my favourite parks and green spaces in London, where you can sit back, relax and get that much-needed vitamin D fix. For further inspiration, go to LSE Life, where they arrange some student picnic trips every now and then! 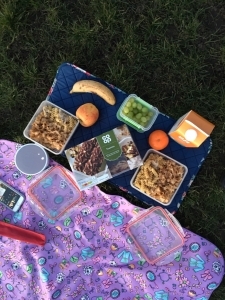 Picnicking in Hyde Park has always been on top of my to-do list in London since DAY 1. And I can finally tick off that box with the help of the nice weather we’ve had the past few weeks. Bring your picnic with you, and you are good to go! Take a leisurely stroll or zip around on your bicycle, and remember to stop by the Speaker’s Corner to see what the speaker has to offer today. 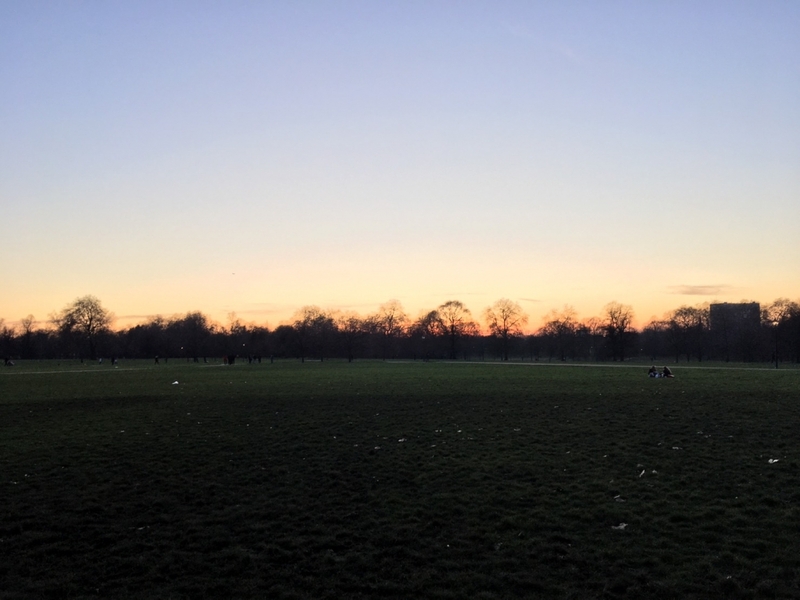 The prestigious location of Hyde Park also means that you can head straight onto Oxford Street for the Spring Sales after your refreshing walk. The Sunday Running sessions run by LSESU Active Lifestyle take place every Sunday at Regent’s Park! Being the third largest of the eight Royal Parks in London, Regent’s Park definitely has something for everyone. The Open Air Theatre in the heart of Regent’s Park was where I watched Peter Pan and the wonderfully unpredictable nature of the outdoor theatre makes the show extraordinary. Not very far from Buckingham Palace, Green Park is where tourists go after watching the changing of the guard. It’s the perfect place for sunbathing, picnicking and just simply enjoying its ‘Green’. 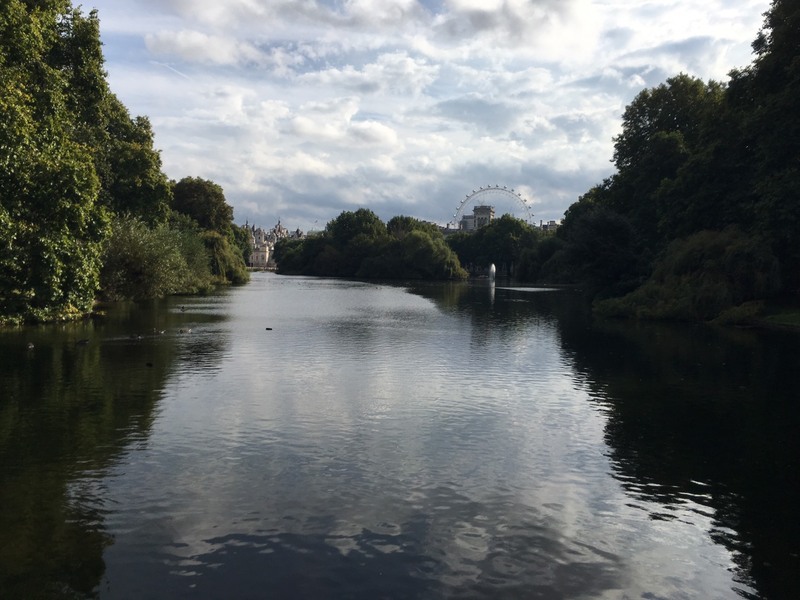 Next to Green Park lies another stunning royal park — St. James’s Park. In any souvenir shop in London, you can definitely find postcards with St. James’s Park amazing view. I strongly recommend walking over the Blue Bridge as you will be rewarded with views of Buckingham Palace and the London Eye behind the lake. St James’s Park is known for its vibrant wildlife. Come on a sunny day and you will not believe you are actually in busy central London. 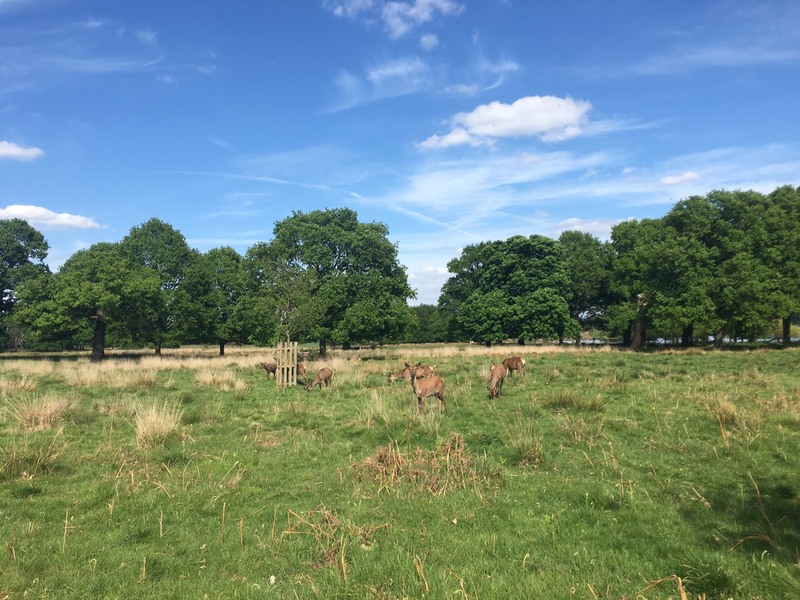 As I mentioned in my first blog post, Richmond Park is my favourite escape from the somewhat overwhelming LSE workload. Although it’s a bit far away from central London, as long as you reach the top of it, the views will assure you that all your efforts are worth it. Ready for a deer hunt this summer? Visiting Greenwich Park twice in three months proves how much I love it. 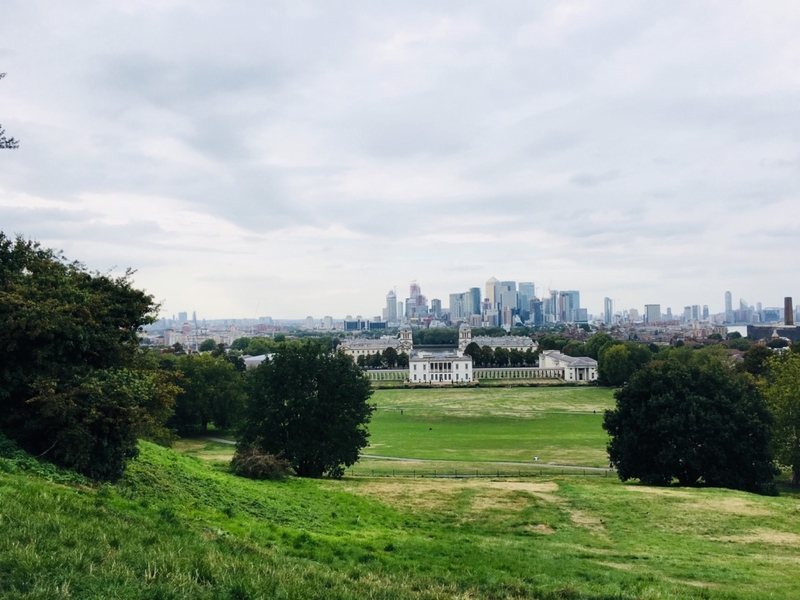 With the Greenwich Royal Observatory, National Maritime Museum, and the Queen’s House all in one place, the park is worthy of an afternoon or two, no matter how brightly the sun is shining. Of course, it’s also worth seeing the meridian line, which marks Longitude Zero (0° 0′ 0″). You don’t have to travel far for green spaces! 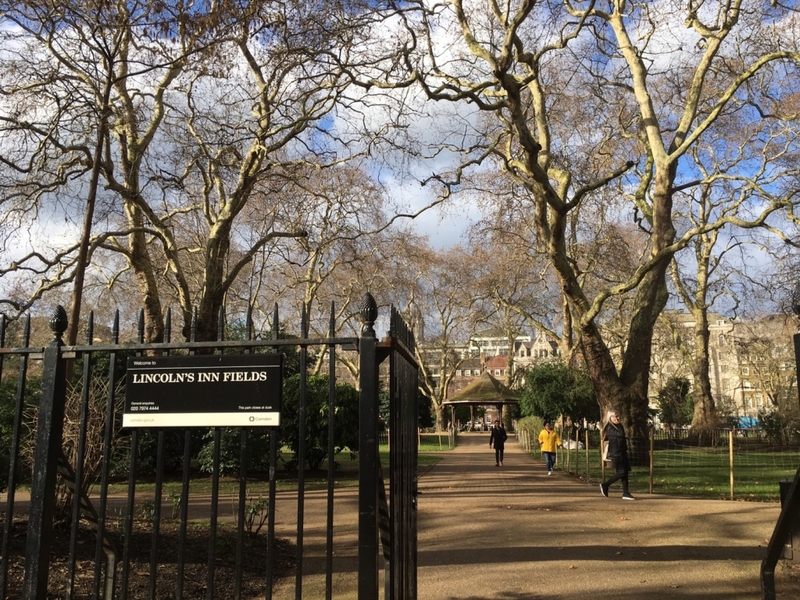 Simply being at LSE means that you are extremely close to the largest public square in London — Lincolns Inn Fields! 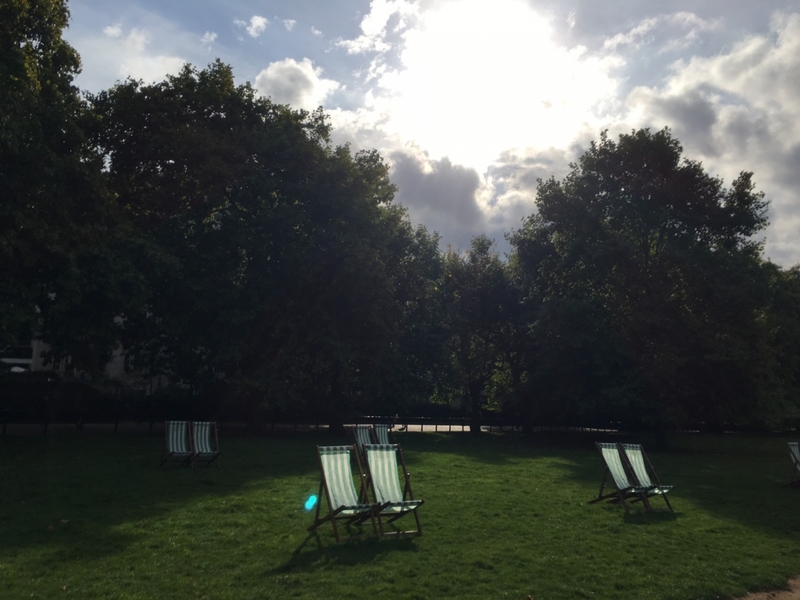 It is definitely one of LSE students’ favourite places to chill and enjoy the sun. London is never short of green spaces. Being a student in London gives you easy access to all these fantastic green spaces! Suffice to say, I’ve not covered them all, these are just my favourites. Feel free to share your top green spaces with me in the comment section below. A Taiwanese girl striving to survive at LSE and explore the world.